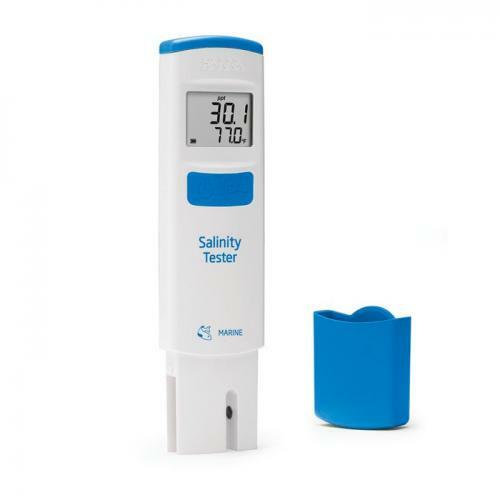 Brief Description: Designed to bring simplicity to salinity testing, the Marine Salinity Tester measures conductivity (EC) to determine the salinity of natural and artificial seawater. Within seconds, the salinity and temperature are digitally displayed on the LCD. Notify me when "Hanna Marine Salinity Tester" is re-stocked. Displays results in parts per thousand (ppt), Practical Salinity Units (PSU), or specific gravity (S.G.). 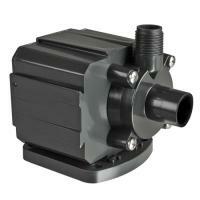 Ideal for testing salinity in aquariums, field, and industrial settings.